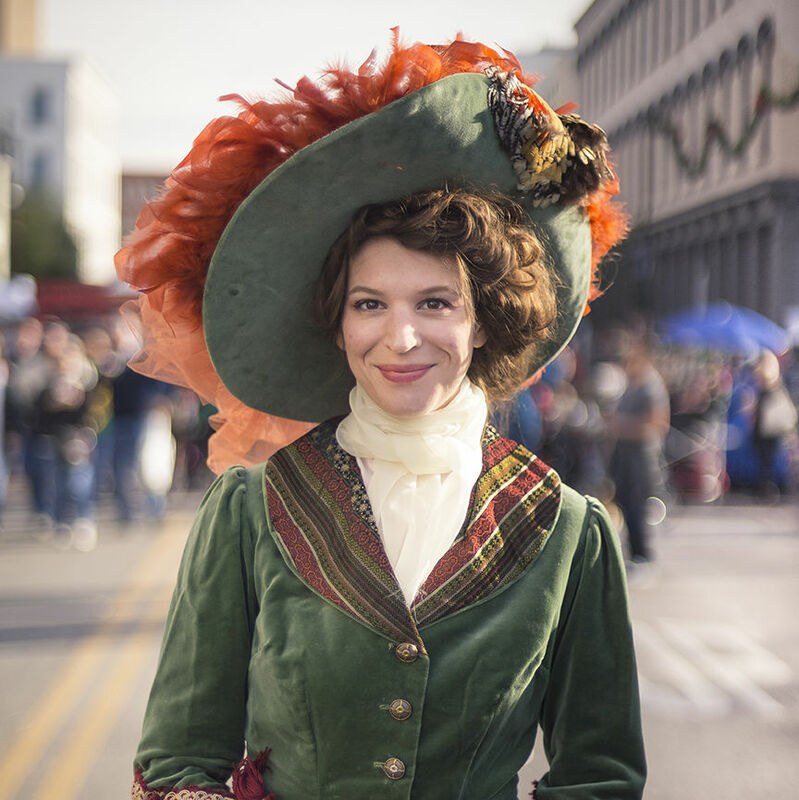 Dickens on the Strand is Back for a Second Weekend! Don’t put away your Victorian garb just yet. Come and experience the holidays with complimentary carriage rides, hot cocoa and sweet treats… just in time for the holidays. 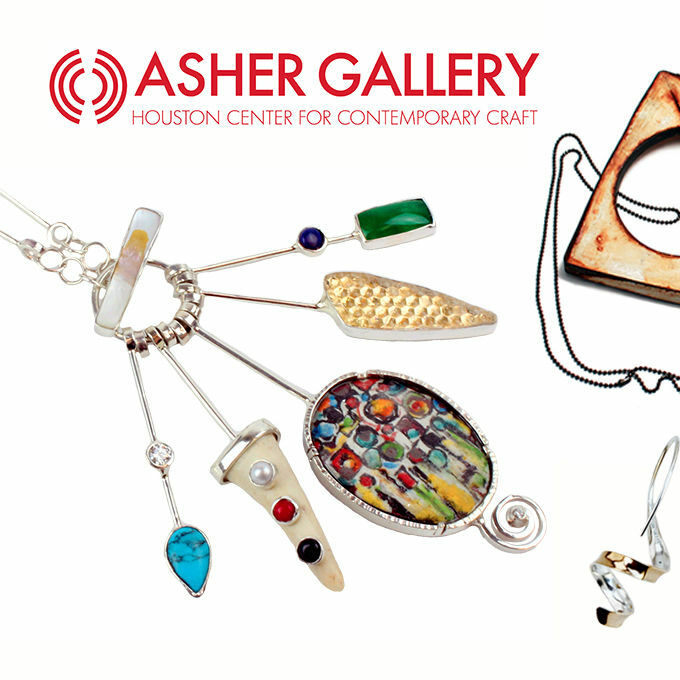 Located within Houston Center for Contemporary Craft, this museum shop is the perfect place to find one-of-a-kind gifts, jewelry, and home décor made by local and national artists. 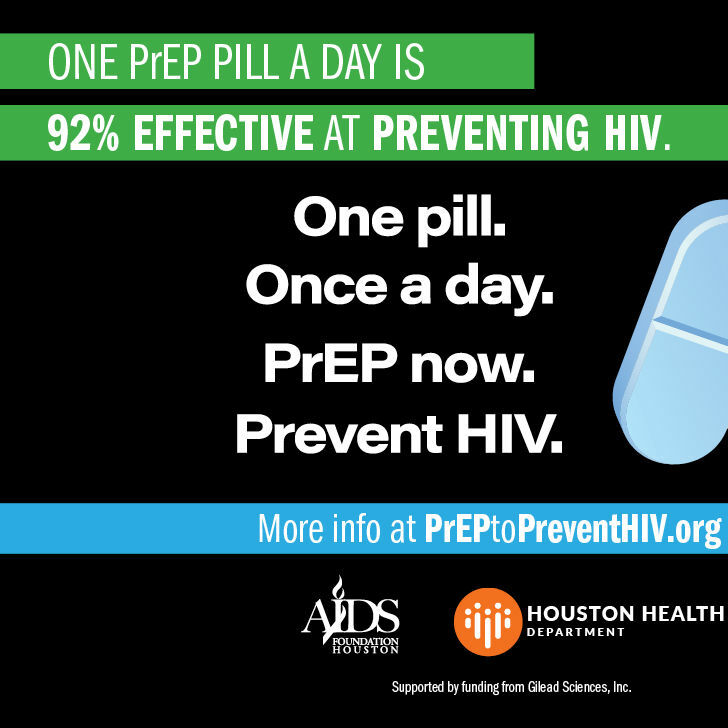 The Houston Health Department works in partnership with the community to asses, plan, and implement public health strategies to reduce the spread of HIV, viral Hepatitis and other sexually transmitted diseases in the region. 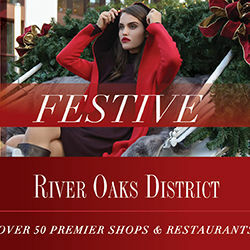 Shop, Dine, Be Merry This Holiday Season at Rice Village! 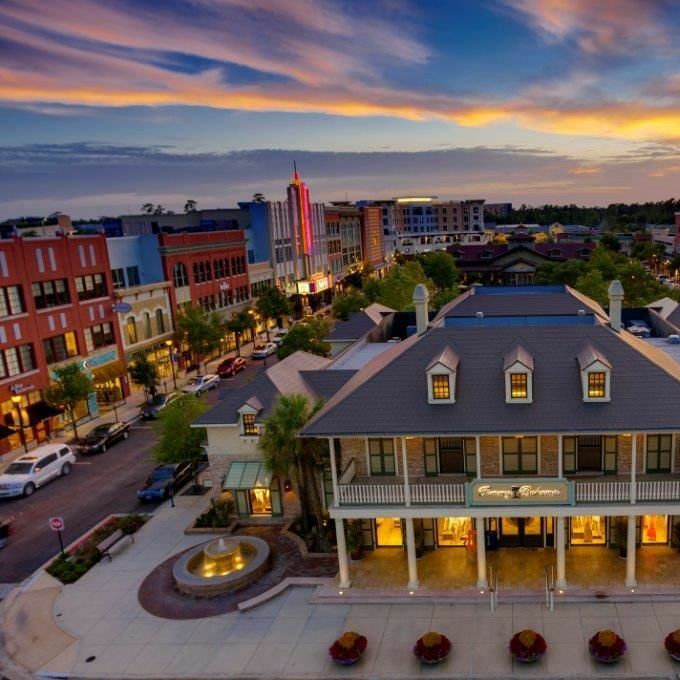 With over 40 shops, a variety of holiday activities and dozens of eateries, the open-air center is a satisfying destination for the whole family. 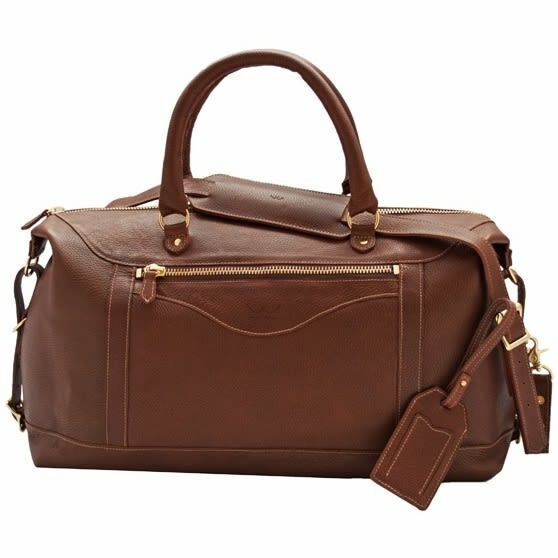 No need to go far for a holiday getaway. The Woodlands is magical this time of year. Join Loggins Jewelers at their annual Toys for Tots Holiday Party on Thursday, December 1st from 5:30pm-9pm. Enjoy music, hors d’oeuvres, cash bar - donate or bring in a toy for 15% off merchandise! Sip & Shop for a cause! Celebrate the holidays with Loggins Jewelers by donating or bringing in a toy. 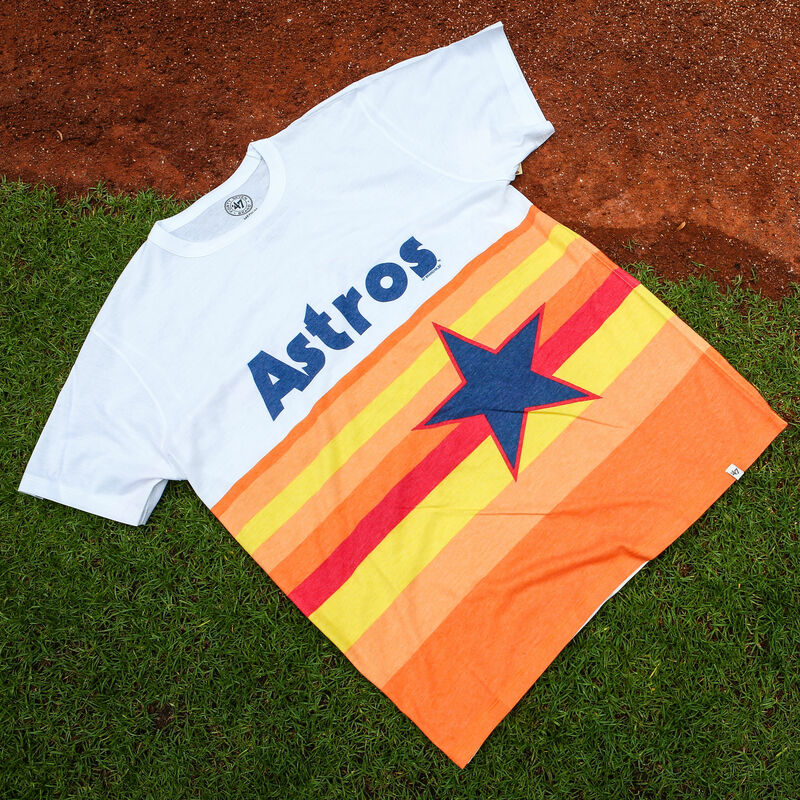 Get your Astros fan a t-shirt with the retro look made famous by the rainbow uniforms in the ’70s and ‘80s exclusively at the Astros Team Store. 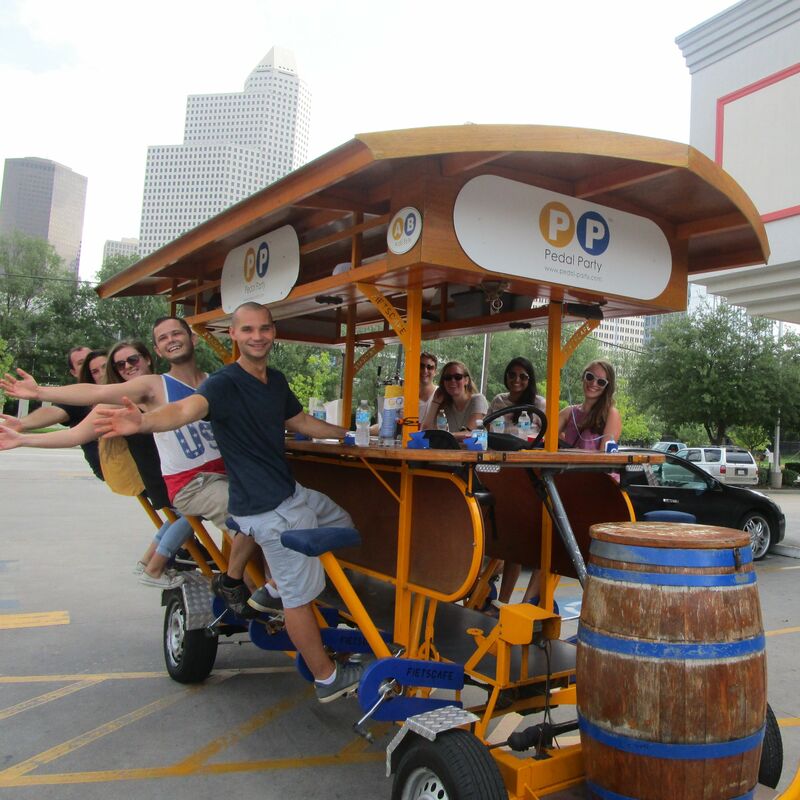 Hop on Houston’s favorite party bike for a day you’ll never forget. Pedal Party is a fleet of 16-passenger, pedal-powered vehicles available for rent in some of Houston’s hottest neighborhoods. 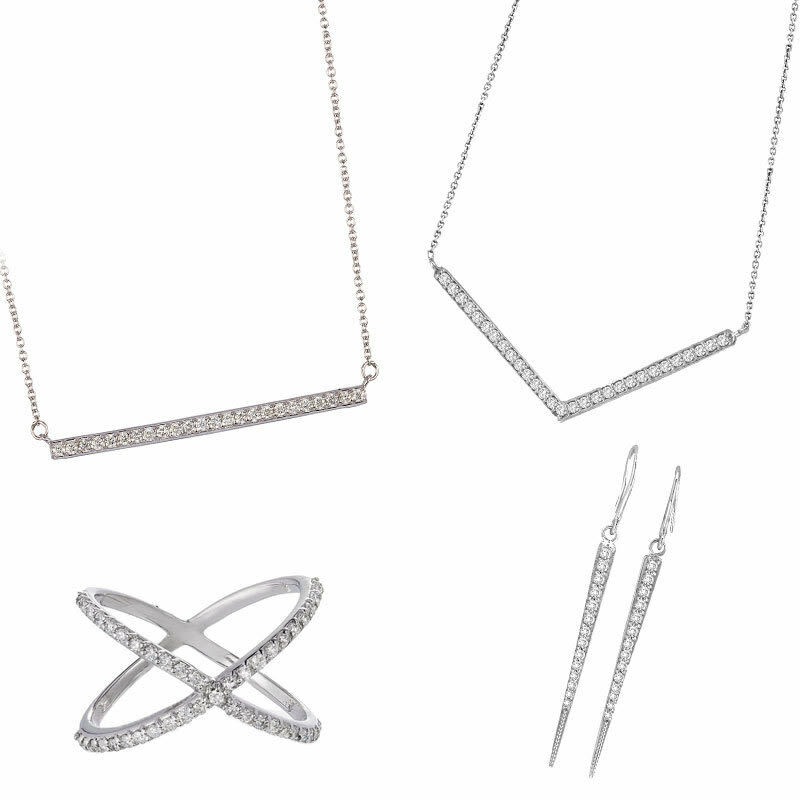 The newest addition to the BLVD Place shopping center, Luxington is a contemporary women’s boutique set to inspire. 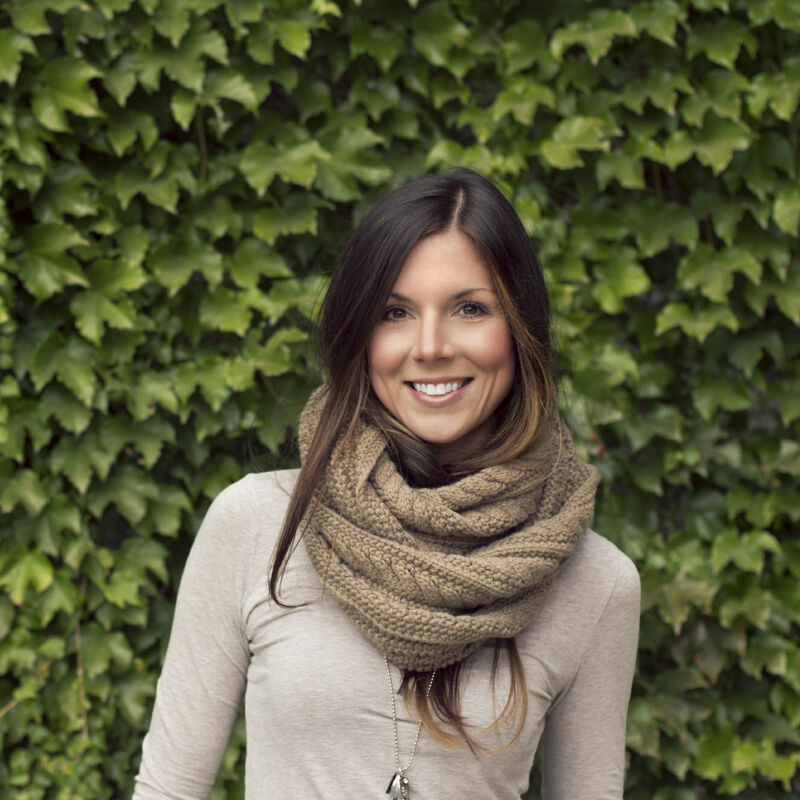 Come get all of your holiday shopping covered for your best girlfriends! Enabling family & friends to share priceless memories together, one game room at a time. 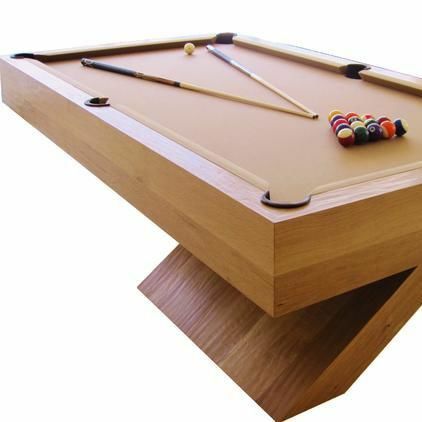 Customize your game room with the highest quality in pool tables, arcade games and much more! 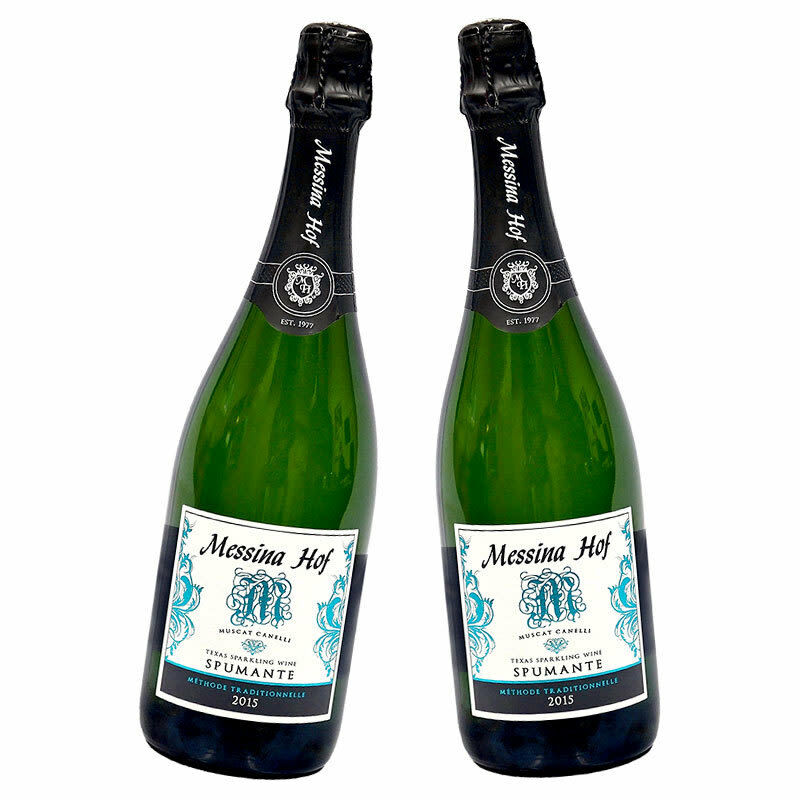 Perfect for any celebration or as a holiday gift, Messina Hof’s Spumante semi-sweet sparkling wine is made Methode Traditionnelle, giving it beautiful bubbles. Visit the winery in Bryan, TX or shop online. 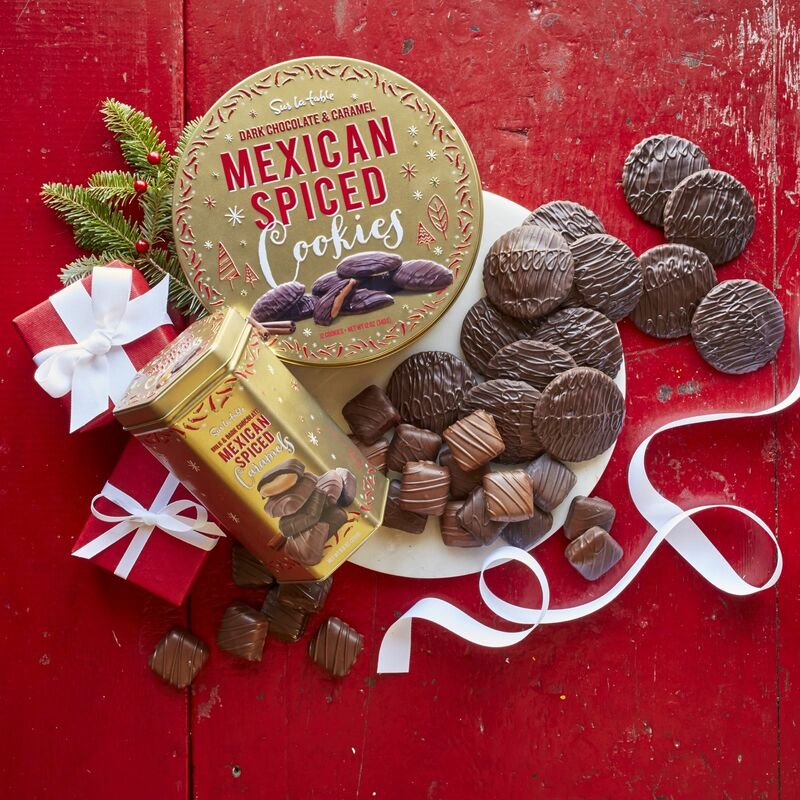 New Mexican Spiced treats feature salted caramel accented with cinnamon, cayenne and chili and topped with decadent chocolate. 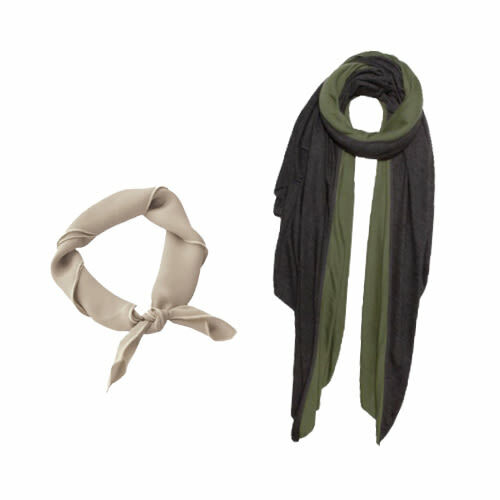 Find them at Sur La Table Baybrook Mall, or at the store nearest you. 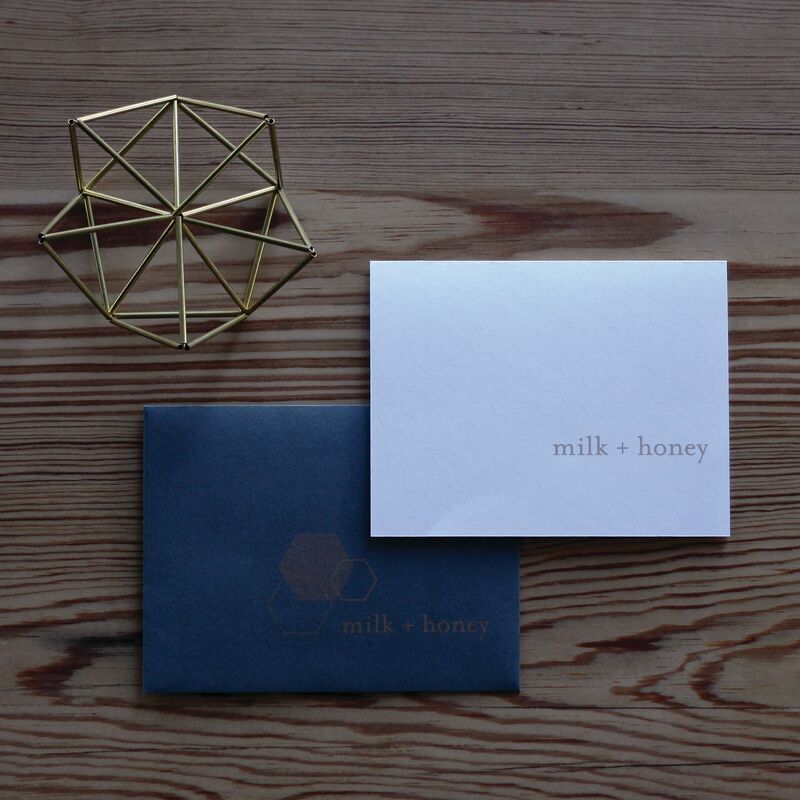 milk + honey, River Oak’s newest spa and salon, offers luxurious, award-winning massages, facials and natural nail therapy in a modern, relaxing environment. 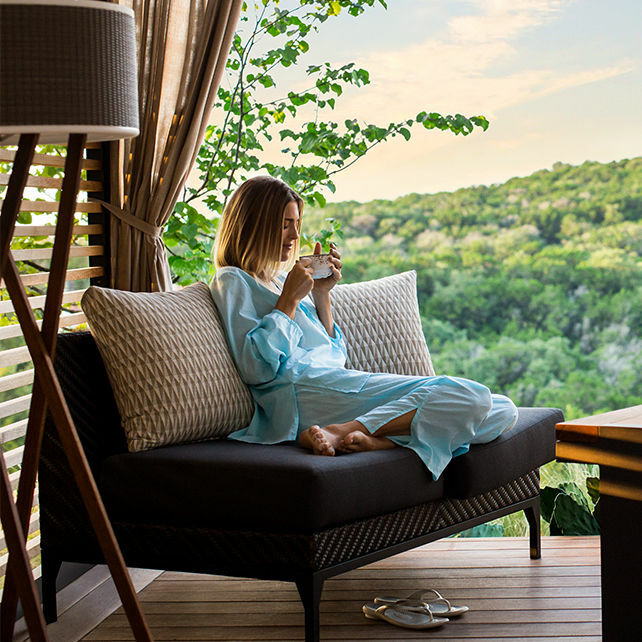 Give the gift of relaxation to the ones you love. 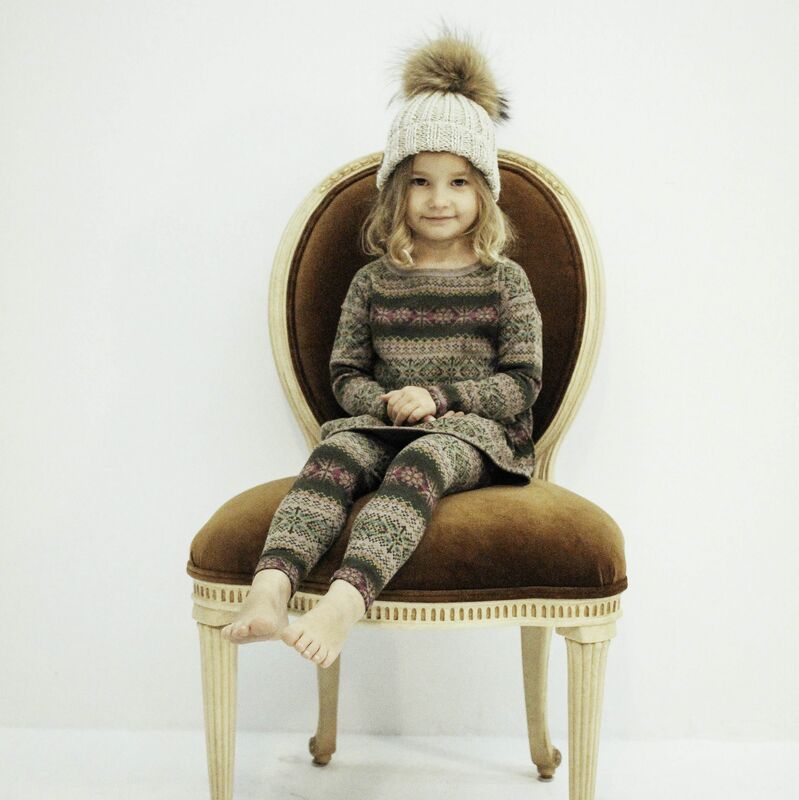 The best selection of children’s holiday clothing from around the world. Stop by the boutique in Rice Village to get your little ones ready for the season! 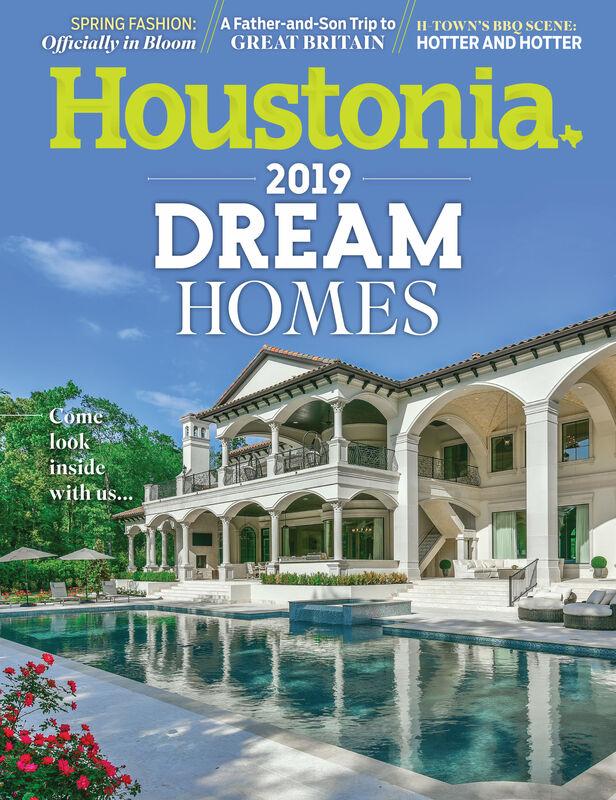 Stop in at any one of the 3 Houston area locations (Memorial, Kingwood, and The Woodlands) to pick from the latest TMJ Fashion Collection gifts. Starting at $750. 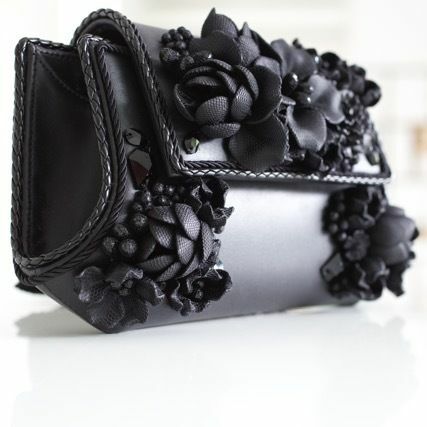 Explore the MFA Shop this holiday season and find unique gifts, like this romantic Underland clutch by designer Bea Valdes.